Online examination and certification App suitable for education, training and HR. 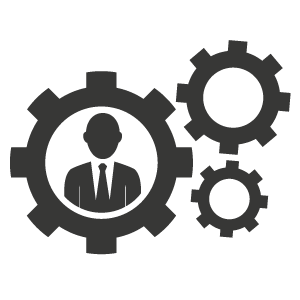 Adapt SharePoint Add-ins are the best solution for your business processes automation. 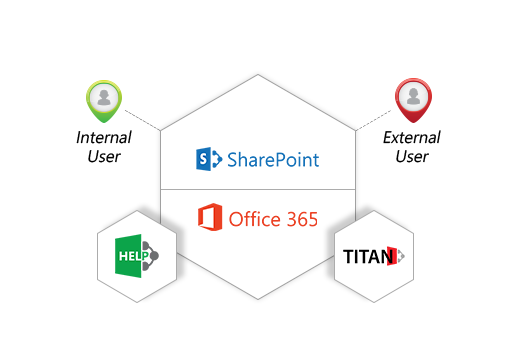 Be it SharePoint on premise or Office 365, you do not need expensive SharePoint resources to deploy or manage these Add-ins. If you have SharePoint or Office 365, you have everything to run Adapt Add-ins. 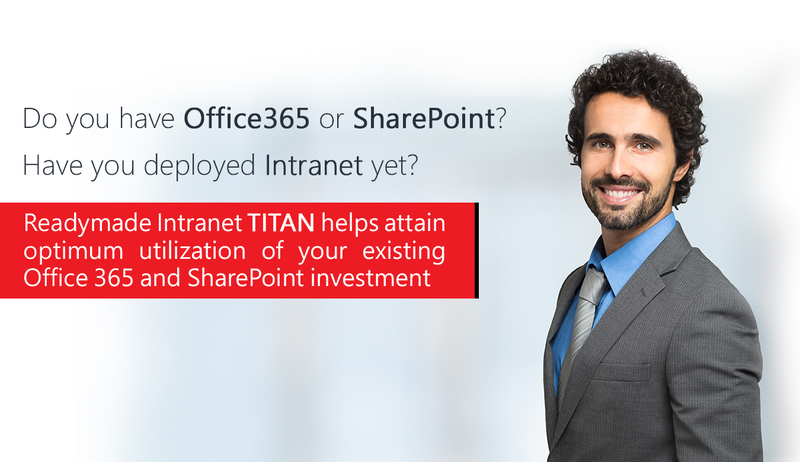 It Just leverage your existing investments and see how you will get real benefits of SharePoint You will experience higher productivity and better insight into your business. 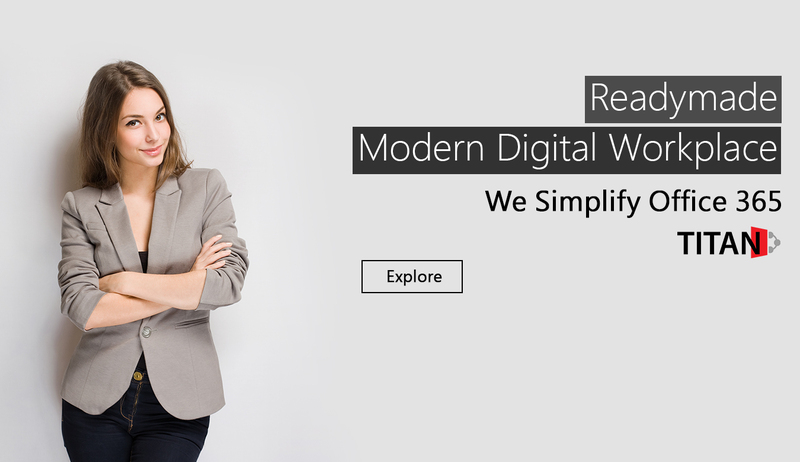 We are your reliable partner throughout your O365 journey and always there to help you to achieve most of its SharePoint online usage most suitable for your collaboration needs. We are creative in its use and know right approach to build Add-ins and solutions on top of O365. For businesses, you want your collaboration, communication, and productivity solutions to be both cost-effective and flexible. SharePoint Server 2019 is designed to help you achieve new levels of reliability and performance, delivering features and capabilities that simplify administration, protect communications and information, and empower your users to work across devices and screens. Improved user experiences, SharePoint Server 2016 is designed to drive your decisions faster and ensure smoother collaboration. User's ability to access information while on the go is now a workplace necessity. SharePoint Server 2016 will provide: improved mobile access to content, people and applications. The new version of SharePoint adds flurry of new exciting features such as Social Feed, SharePoint Apps and Cross-Site Publishing. The new release includes the capability to serve up pages to different devices (such as mobile phones and tablets) based on their characteristics. We can help you to build more solutions on top of SharePoint 2010 and maintain it. We'll make sure that you continue to leverage your SharePoint 2010 investments till you make up your mind for next big step for moving to SharePoint 2016 or Office365. At Adapt, we believe in creating a customized solution for each of our unique needs. Be it intranet portals, workflows, public websites, extranet or BI, we deliver as promised. We believe in designs those are appropriate for the users at all levels and for faster adoption. 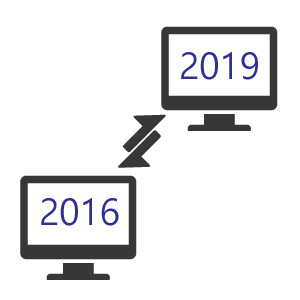 We can help you migrate to SharePoint 2013 or to Office 365 from a previous version of SharePoint or another CMS. We are highly experienced at migrating SharePoint from one generation to the next and our experts are here to streamline your organization's upgrade from start to finish. 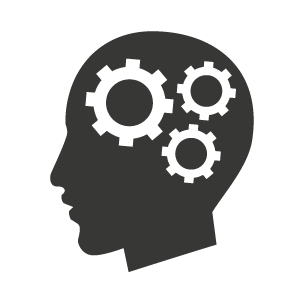 Are your facing issues with your existing SharePoint farm? We can evaluate it and give you right advice regarding your environment, site structure, custom code deployment, search optimization, architecture, content DB, integration and user governance. I have dealt with Adapt Software in SharePoint project and I found them very supportive. They smartly understand the requirements to provide the right solution in a professional manner. They are wealth of expertise that give you a range of options of SharePoint design/functions and deliver it in an efficient time. Adapt guarantees an esteemed service as well as best price in the market. Working with Adapt´s staffing resource has been a positive experience from beginning to end. Every person we worked with was a professional in every regard. Not only were they a pro in their subject, but they were also open to learning. We appreciate Adapt´s comprehensive, quiz making software -Quiz Maker Plus. It has helped us to gain immense competitive edge by not only automating Recruitment, Certification and Skill Assessment process; but also privileged us with lots of multimedia features which made our quizzes lively and attractive on the SharePoint based platform. When we decided for SAP-B1, we were not sure as to how our remote offices can be hooked in safely. Go-Global proved to be very safe, handy and easy to use. It really solved our problem of linking our distant offices on the local server based software. Also the support from Go-Global Delhi team was good to implement Go-Global in less than an hour.